Since 1996 our team of professionals at J.M. 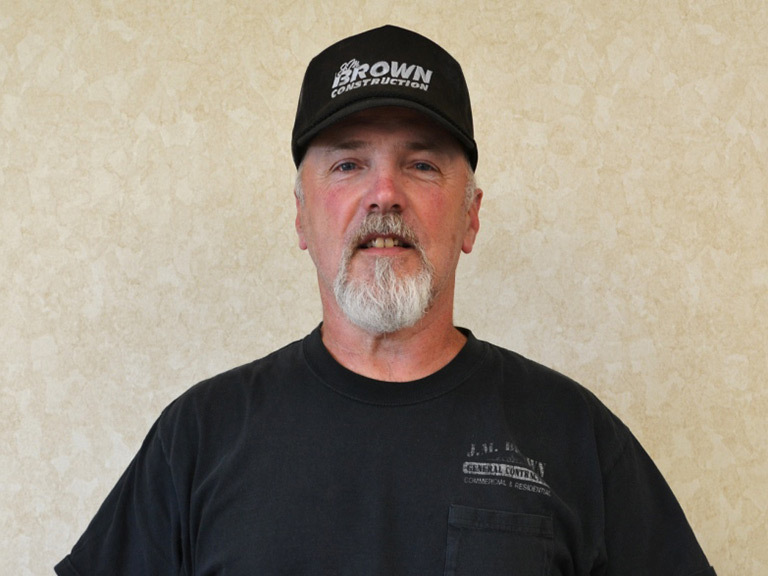 Brown Construction has built our reputation in Central Maine as a premier commercial building contractor, holding some of the most sought after clientele. Our many repeat customers are a testimonial to the level of excellence we provide in all aspects of our work, our service, and our integrity. We are a fully bonded and insured company and look forward to working on your upcoming commercial building project! 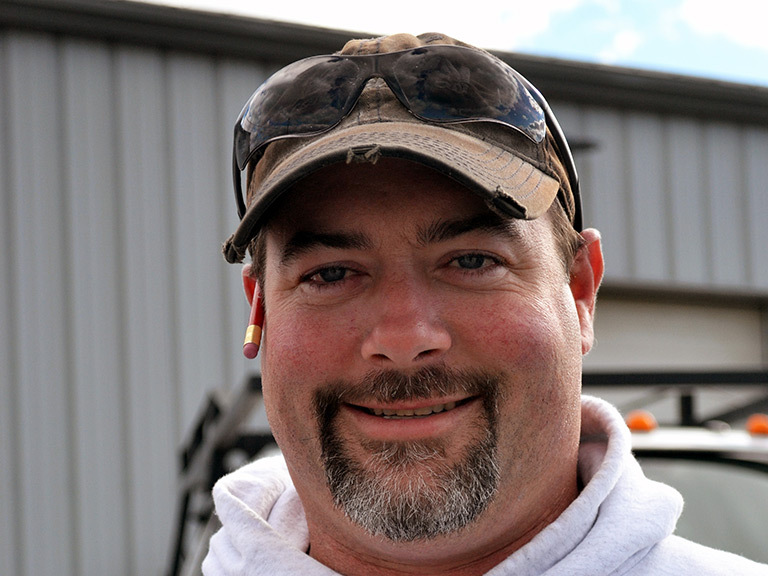 Jeff founded the company in 1996 after working as a supervisor in the construction industry for 21 years. During that time, he oversaw a variety of projects ranging from $1 million to $6 million. As the owner of J.M. 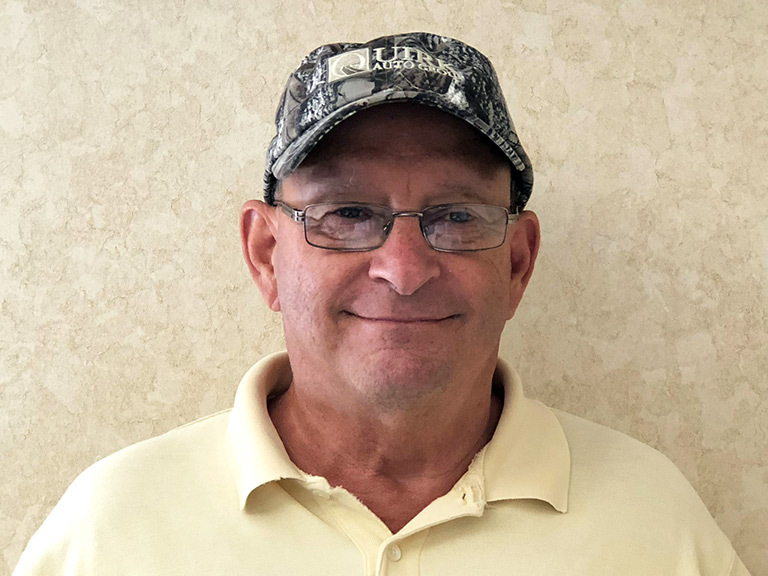 Brown Construction, Jeff is very involved in the daily activities of the business, is proactive in the pursuit of new projects, and is a lead estimator/project manager. 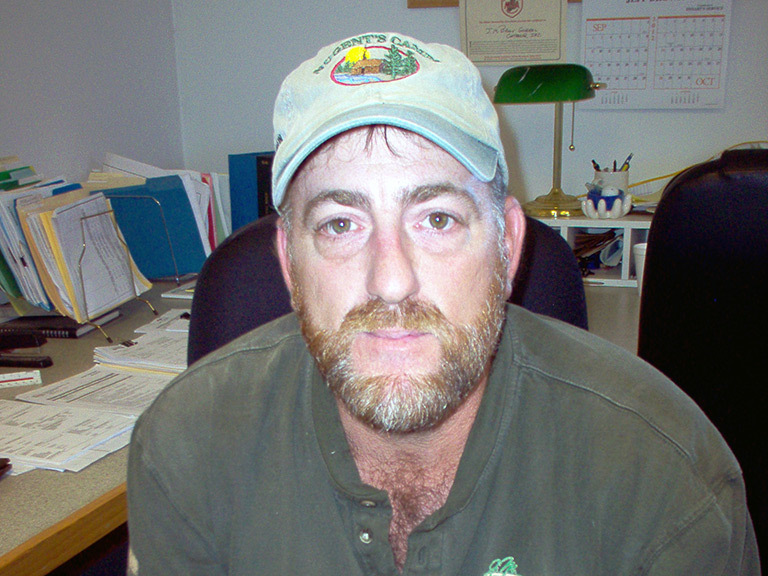 Dean has been with the company since it began in 1996. 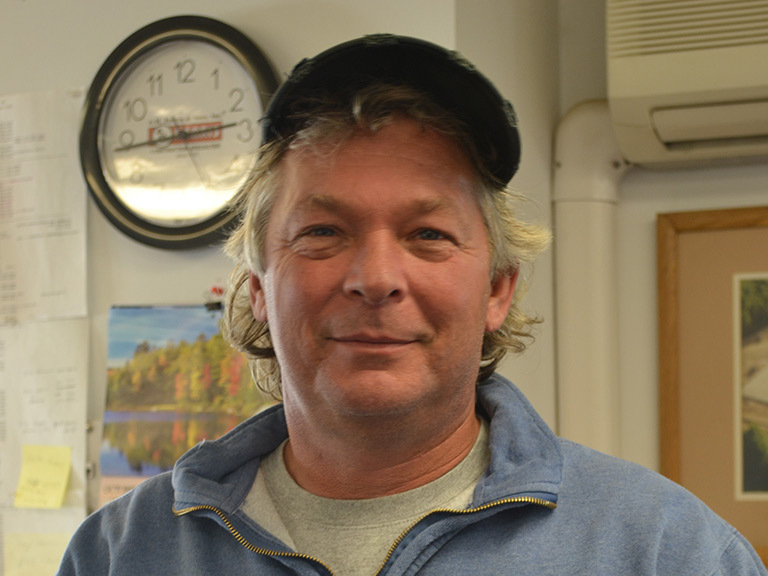 He has over 30 years experience in the construction industry. 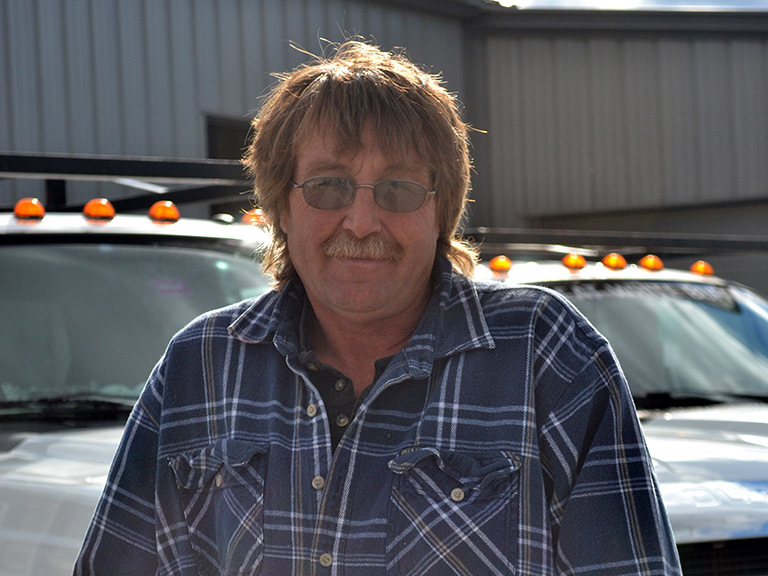 He is our lead estimator and project manager. 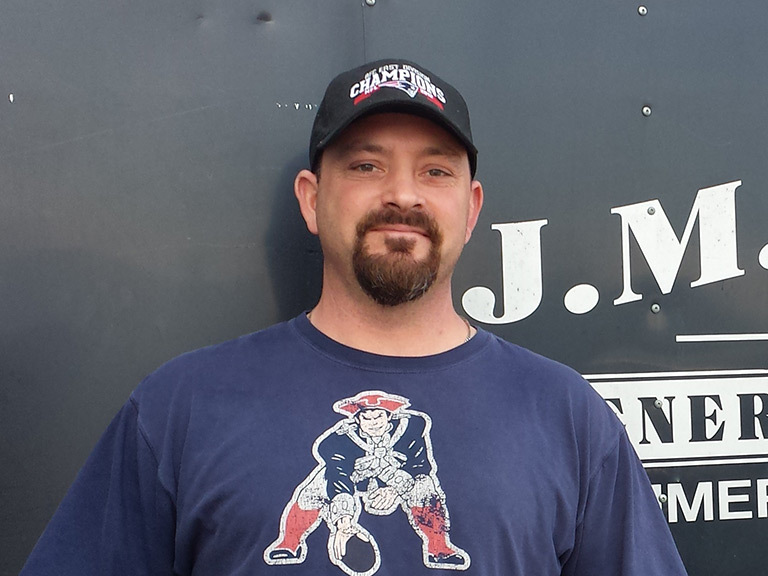 Gary joined JM Brown Construction in 2014. 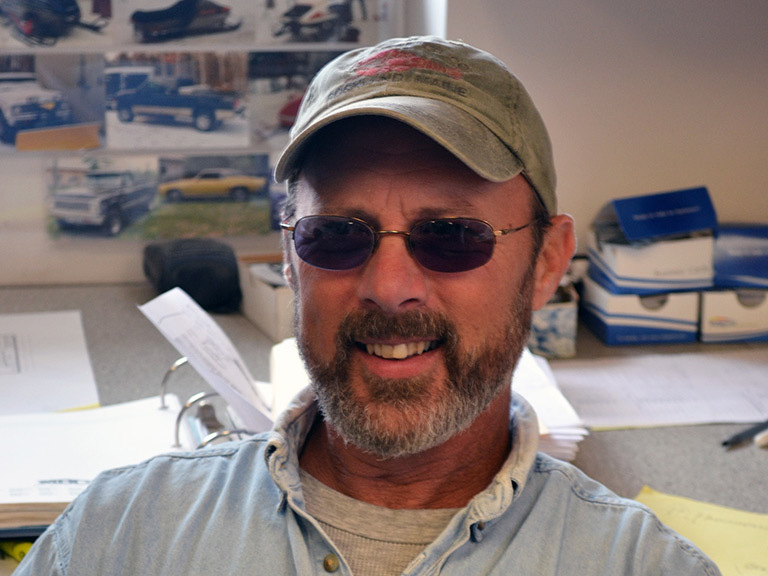 Gary brings over 30 years of supervision and construction management experience, having worked on many multi-million dollar projects throughout Maine and New England. 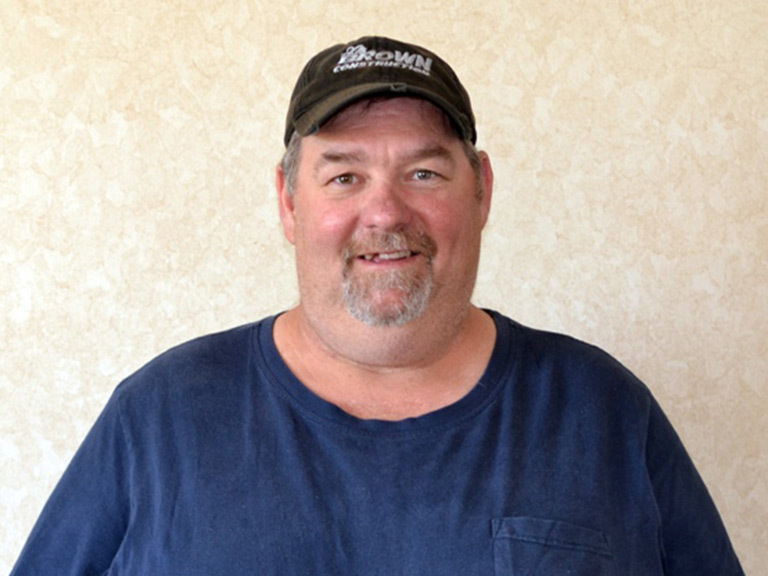 Dale has worked as a supervisor on job sites for the last 20 years. In early 2018, he transferred into the office and is now working in project management. Danielle has been with J.M. Brown Construction since 2011. She had 8 years prior experience in construction bookkeeping and secretarial skills. 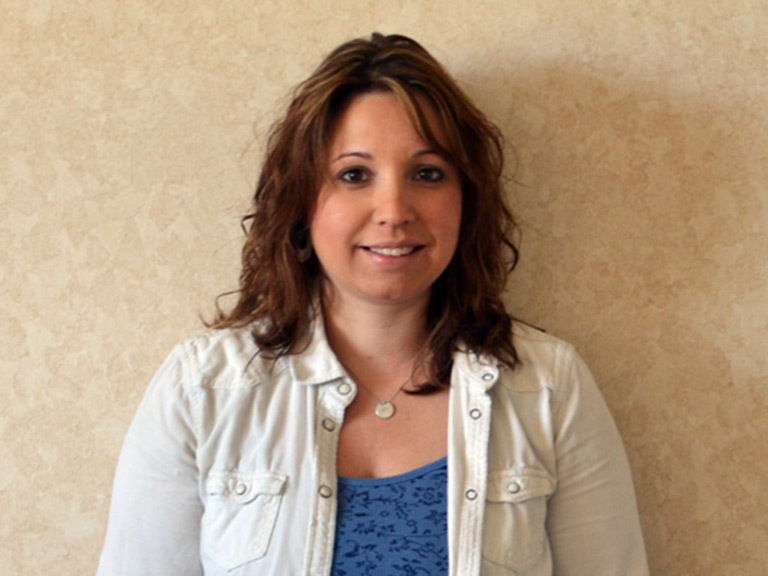 She is responsible for Accounts Receivables, Billing, Contracts, Payroll and Human Resources. 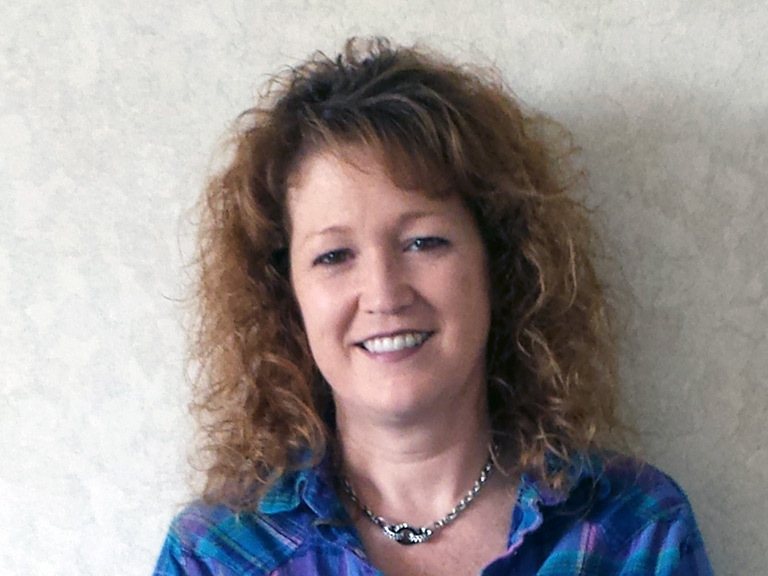 In 2015, Lisa joined the office staff after working 23 years in the legal field. She is responsible for the day to day secretarial tasks.